The United States National Park Service is celebrating its 100th birthday this year! Some people may hear the name National Park and feel intimidated. 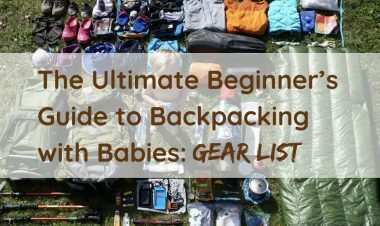 A hike in a National Park can be easy to plan and even easier to enjoy! The Park program is proud to state on their website that they are making accessibility for all abilities and endurance levels a main priority across the United States in the National Parks. 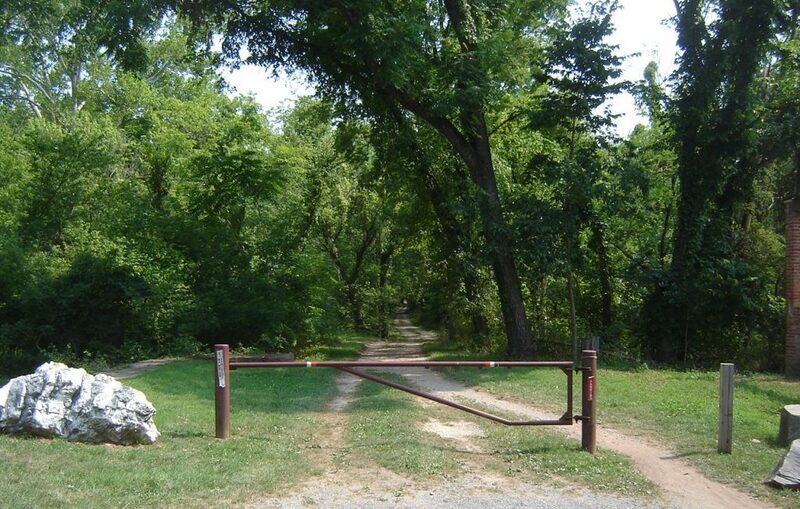 By going to the website and choosing to Plan Your Visit you can search for a park that appeals to you and click on the Accessibility option to see trails and other all-access options available to enjoy at the park. 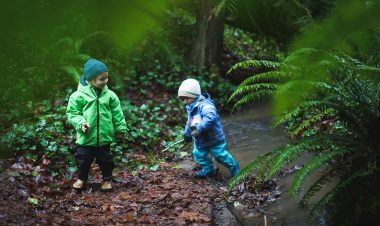 From the largest to the least visited parks, you can find a trail that everyone in your family can enjoy. In Alaska, Wrangell-St. Elias National Park and Preserve is the largest park in the system and has a paved scenic section of its nature trail along with walkways and paths on the grounds of the visitor’s center. The most visited National Park is the Great Smoky Mountains N.P. The grounds around the visitor’s center and other attractions are hard packed gravel or paved for easy access. 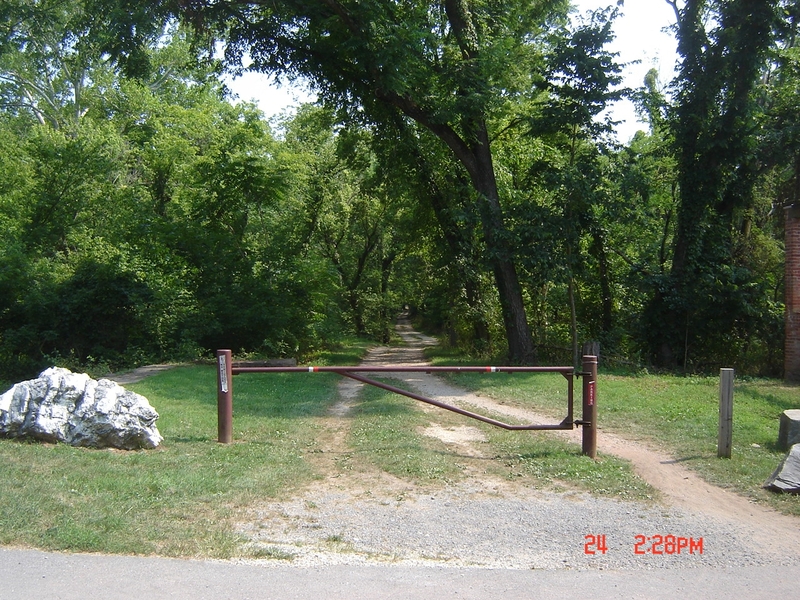 There is a half-mile paved nature trail in the Park with interpretive exhibits as well. 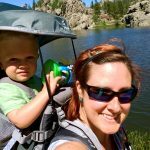 A great way to discover an all-access trail in a National Park is to participate in the American Hiking Society’s National Trails Day with Hike it Baby. This annual event will be on Saturday, June 4th this year. Choose a trail and submit your hike to the HiB and AHS calendars to connect with other families who may need the inspiration to discover a trail near them. 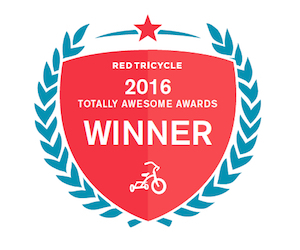 On top of the fun that you will have hiking that day, you will also be entered to win prizes from our amazing title sponsors! You do not have to lead a hike that day to be entered to win prizes, anyone who attends a HiB-NTD hike can fill out a short survey or use our check-in tool to be entered to win as well! Sprague Lake, Rocky Mountain N.P. 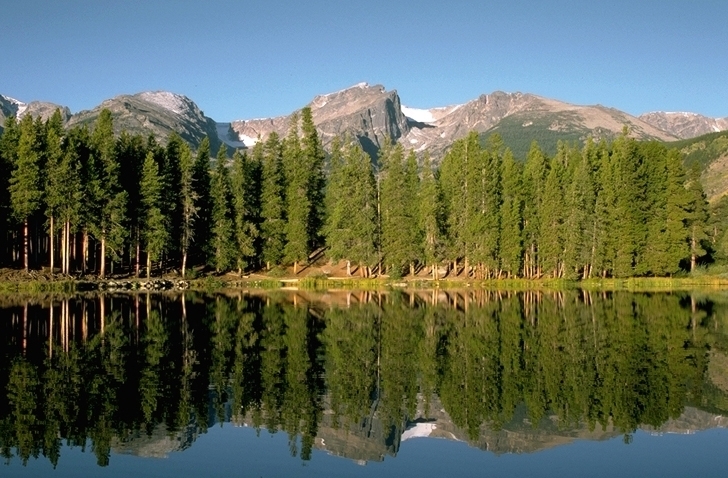 Rocky Mountain National Park has many options with hard-packed gravel trails for all-access enjoyment. Bear Lake Trail, Coyote Valley Trail, Lily Lake Trail and the Sprague Lake Trail are listed on the Park’s page with maps and details on the trails and other attraction’s accessibility. Olympic National Park in Washington also lists many trails that are paved or hard-packed gravel to enjoy the scenery. The extensive list has a range of trail lengths that are accessible for those who want an all-access opportunity to enjoy the views. In Montana, a favorite for one HiB family is Glacier National Park’s Trail of the Cedars. It offers gorgeous rushing water along Avalanche Creek and is shaded by beautiful trees. A visit to Crater Lake National Park offers a few options for accessible trails for views of the canyon and volcanic spires. 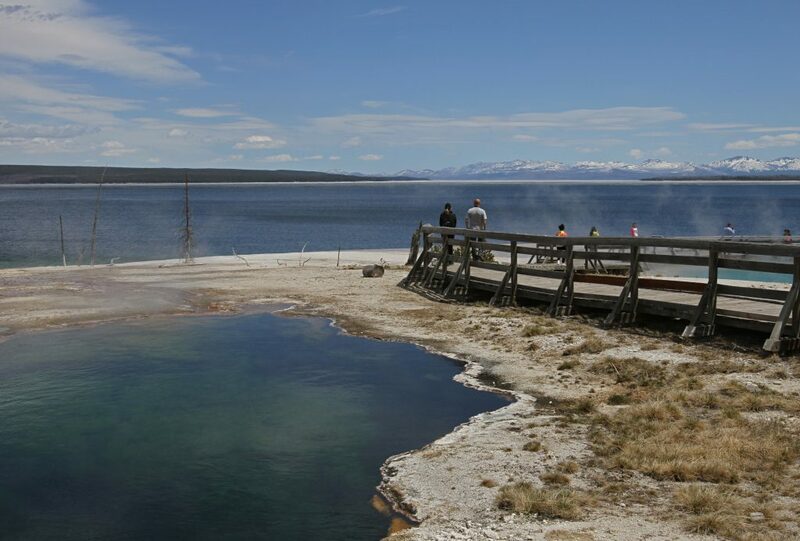 West Thumb Geyser Basin, Yellowstone N.P. In Yellowstone National Park most of the geyser basins, like Old Faithful, are wheelchair accessible. Boardwalks at other attractions are also great hiking opportunities. The website breaks down its accessible locations by area within the park. So many amazing options! South Dakota is home to the Badlands National Park, which features four boardwalk accessible trails to choose from. Looping around the base of Devil’s Tower National Monument is 1.3 miles of paved trail that is easy for little walkers, but may be difficult for those using wheelchairs due to steep grades. Wildlife and bird viewing can be enjoyed from any of the seven trails listed on the Everglades National Park website as fully accessible trails. C&O Canal National Historical Park on the Maryland side of Great Falls also has wide canal tow paths and ADA accessible Olmstead Island Bridges (much more scenic, if industrial) hike to the falls. The San Antonio Missions National Historical Park has many paved walkways for everyone to enjoy. Make sure to check before heading up as some are listed as difficult for wheelchairs due to steep grades. Pa’rus Trail in Zion National Park is paved, mostly level, and follows the Virgin River into the Canyon for several miles. Great Basin National Park has the Island Forest Trail, and is at 10,000 feet through aspen trees near Wheeler Peak–gorgeous in the fall! At Mt Rainier NP, Trail of the Shadows is a family fave with bubbling springs, historic buildings, and cool trees. This is just a small sample of accessible trails in our National Parks. What is your favorite all-access trail? 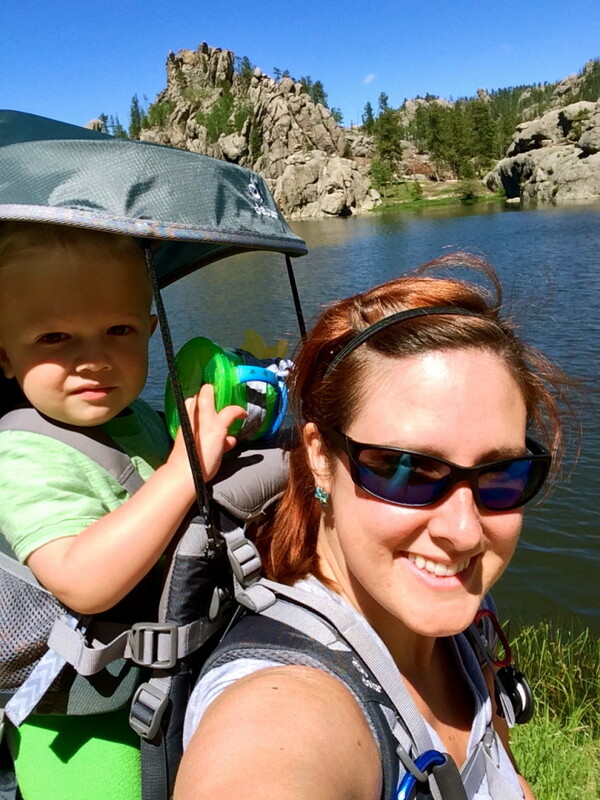 Share with us here and inspire other families to Find Your Park with Hike it Baby this year! Check out our blog for our monthly Find Your Park blog series for even more inspiration! 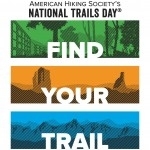 Trail Tips accessibility, accessible trails, all-access trails, american hiking society, Find Your Park, National Park Service, national park trails, national trails day. permalink.